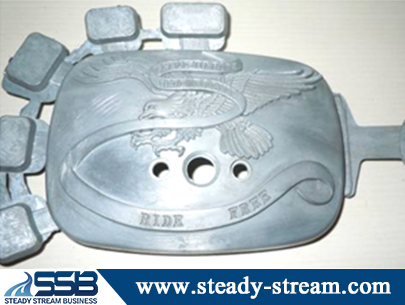 SSB provides customized Die casting mold development and Die casting service. 1. 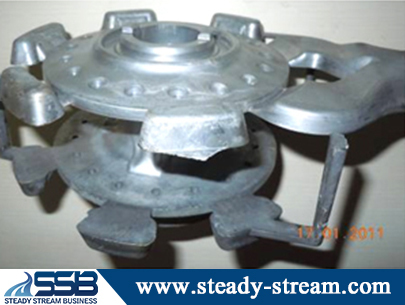 Hot Chamber Die casting Mold. 2. 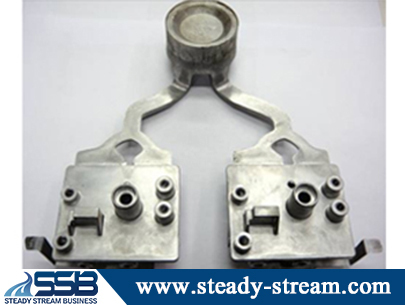 Cold Chamber Die casting Mold. 3. 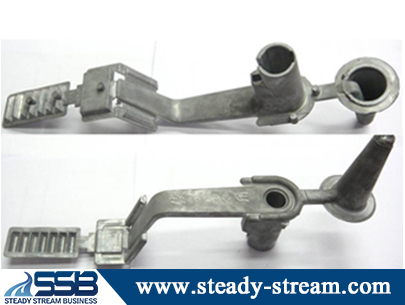 Aluminum Die Casting Parts. 4. 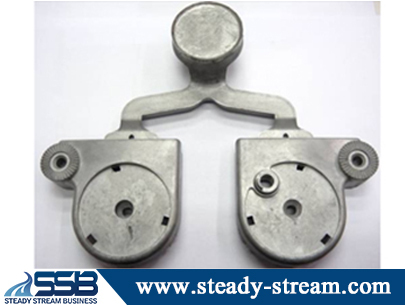 Zinc Die Casting Parts. 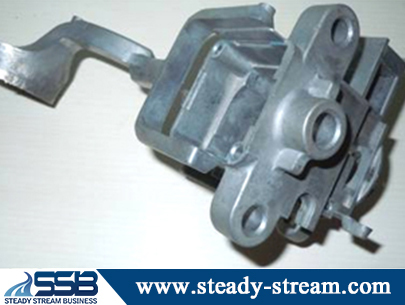 SSB is Die Casting Injection Mold maker. We are professional Die Casting Injection Mold manufacturer in Taiwan. 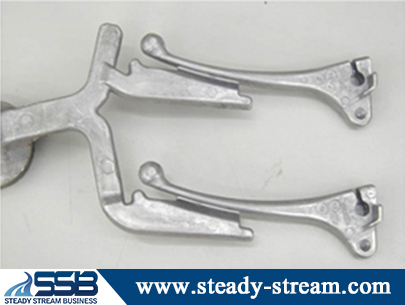 Supply custom Precision Die Casting Injection Mold. 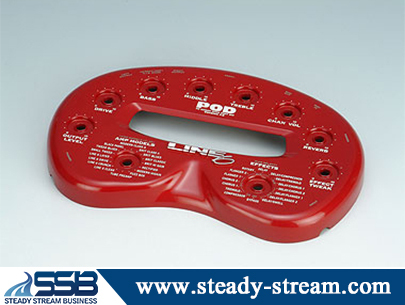 We can work with not only 2D or 3D drawings, but also Die Casting Injection Mold product sample. Welcome Contact Us Die Casting Injection Mold.